www.randyrhoads.tk • View topic - Robbin Crosby's Gibson Firebird for sale. 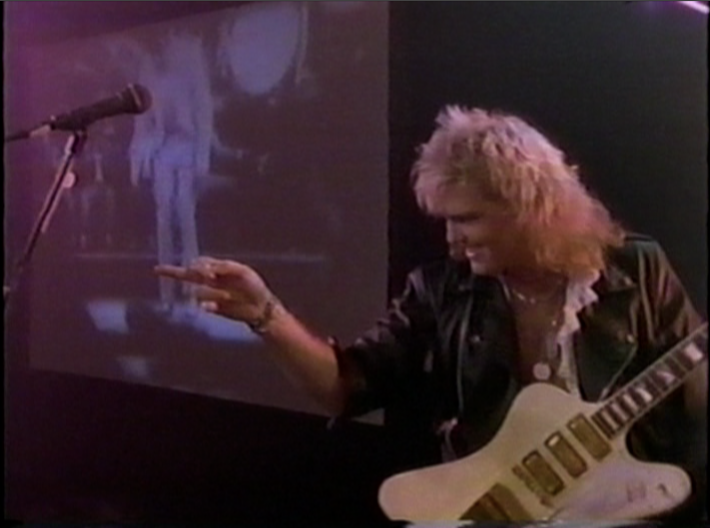 Robbin Crosby's Gibson Firebird for sale. Post subject: Robbin Crosby's Gibson Firebird for sale. For you Ratt fans out there. All you'll need to get the ball rolling is 9 grand to cover the starting bid. 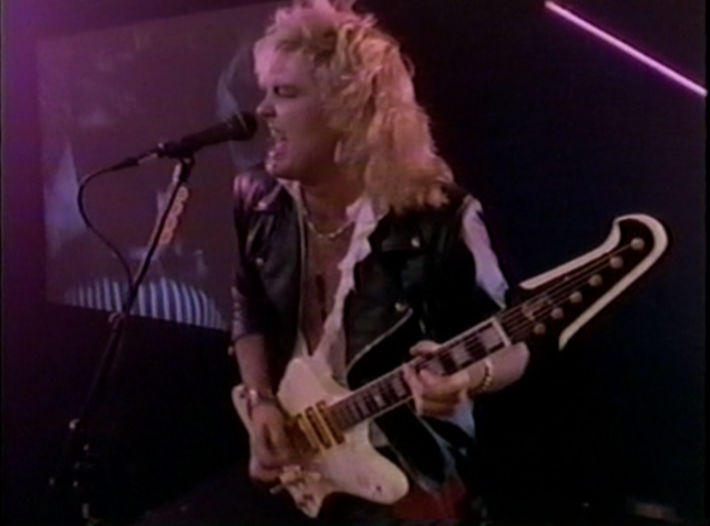 Post subject: Re: Robbin Crosby's Gibson Firebird for sale. Man, that is one sweet axe!!! very nice indeed ! Always liked Ratt.. poor guy left us way too soon. I saw RATT last night opening for the Scorpions. Carlos Cavazo is playing in Robbin's spot. They sounded OK...Pearcy can't sing..nothing new. Carlos and Warren were good, Carlos' guitar tone owned Warren! Warren's thin hair metal 80's shred tone barely cut through the mix of big drums and tons o bass! Carlos on the other hand, cut right through!